The 2018 Golf Fundraiser has completed! 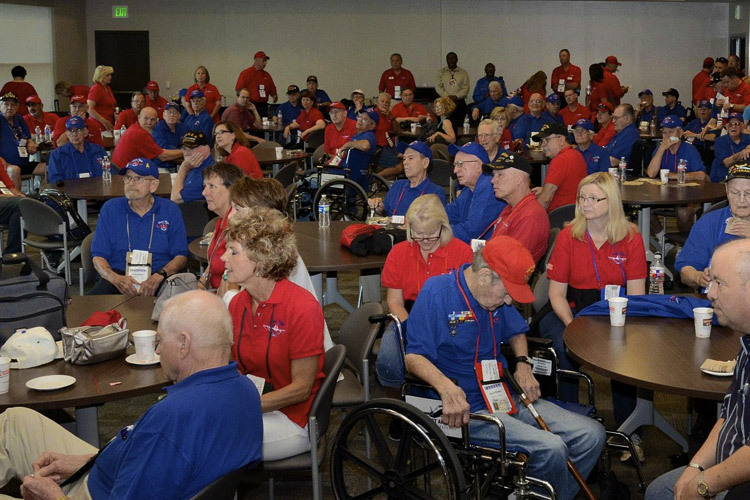 Honor Flight DFW is a non-profit organization that transports our war heroes to Washington, D.C. to visit and reflect at their memorials. 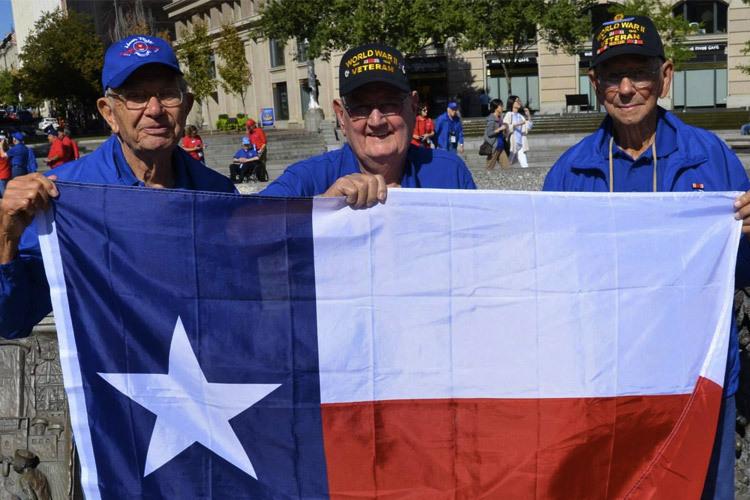 Honor Flight DFW is accepting registration applications for veterans. 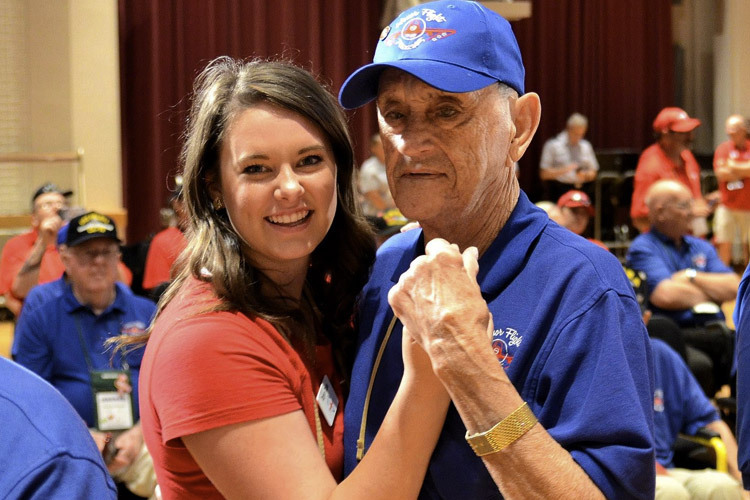 Want to know what takes place on an Honor Flight? 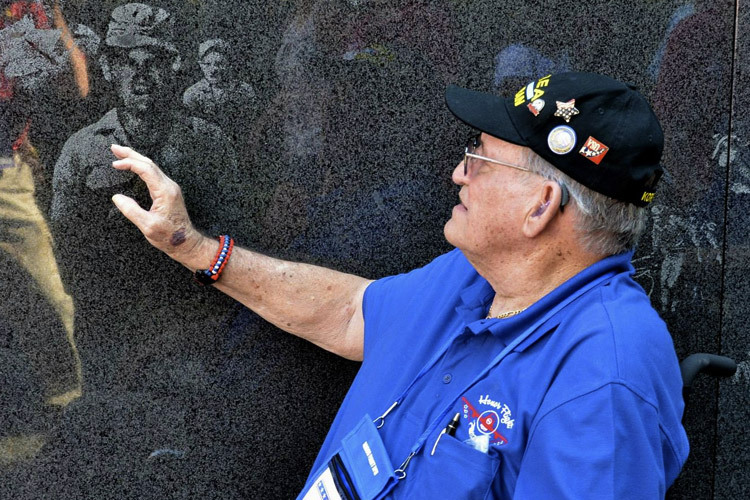 Take our virtual tour through many of the sites and experiences that are in store for the veteran. If you are a WWII or Korea veteran from the DFW area and have not seen your war memorial in Washington D.C., we'd like to take you! 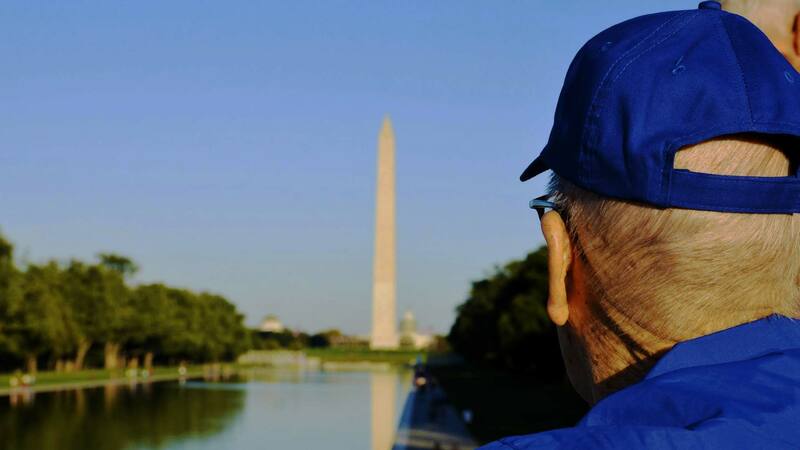 If you've heard about Honor Flight DFW and want to go on a trip as a Guardian to a veteran, let us know. 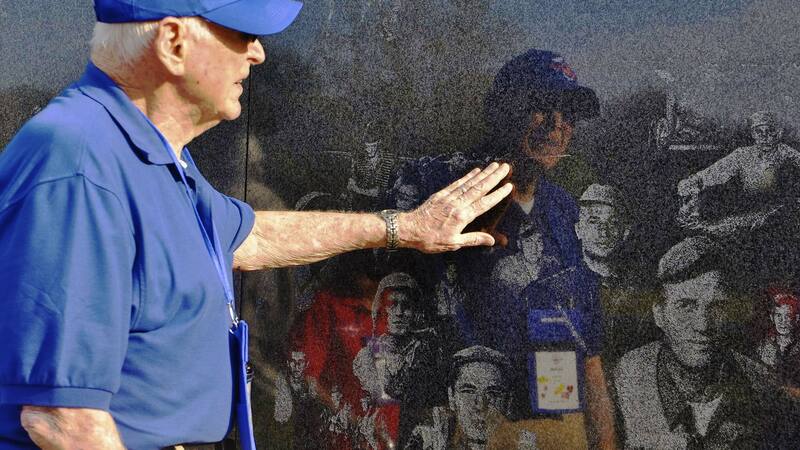 Check our Facebook page for Honor Flight DFW Veteran stories. We can’t all be heroes. Some of us have to stand on the curb and clap as they walk by. 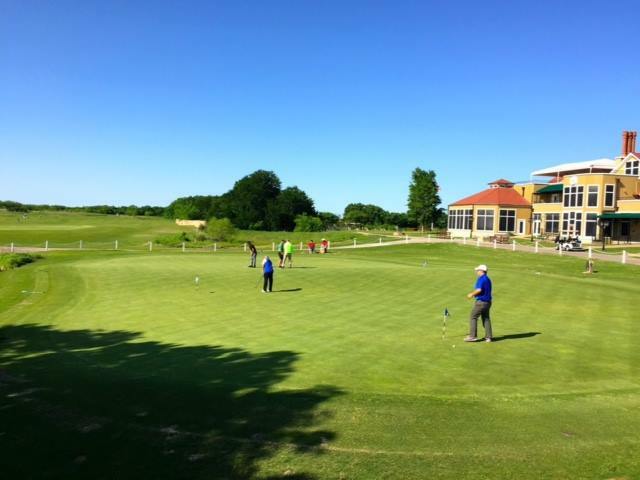 We'll be holding our 8th Annual Charity Golf Classic on October 14th, 2019 to raise funds to travel our military veterans to Washington, DC. 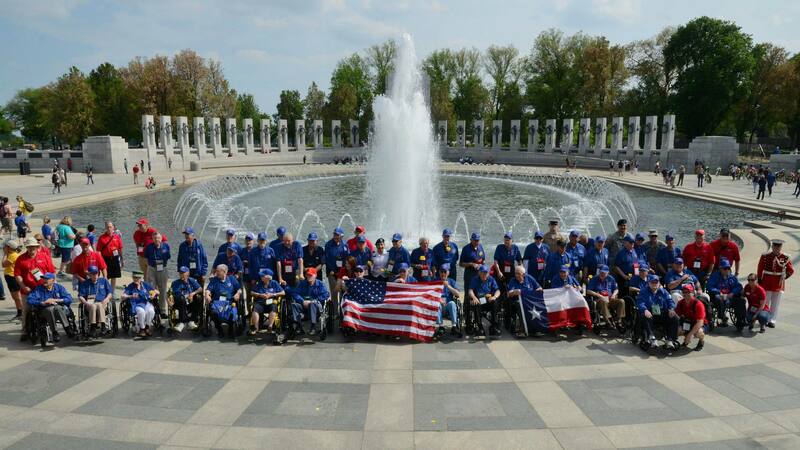 Honor Flight DFW has a new mailing address effective immediately.